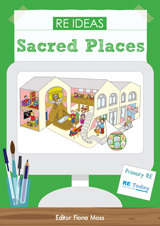 The idea of the special place being a place of worship is often taught, and the term 'special places' also frequently refers to places of pilgrimage. Another focus for work on special places is the idea that the earth is sacred or a gift from God, temporarily given into the stewardship of humankind. 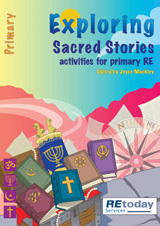 This first title in the Developing Primary RE series aims to provide primary teachers with useful material for teaching RE, drawing on ideas from all three of the interpretations of special places. 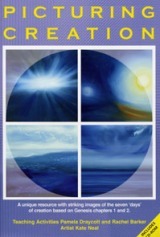 Material included in this edition has been balanced with material which will feature in future editions in the series. 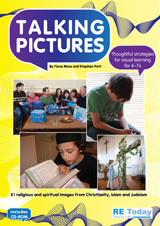 Teachers wanting material about the home as a special place will find that a future edition in the series will focus exclusively on worship in the home and the importance of family.